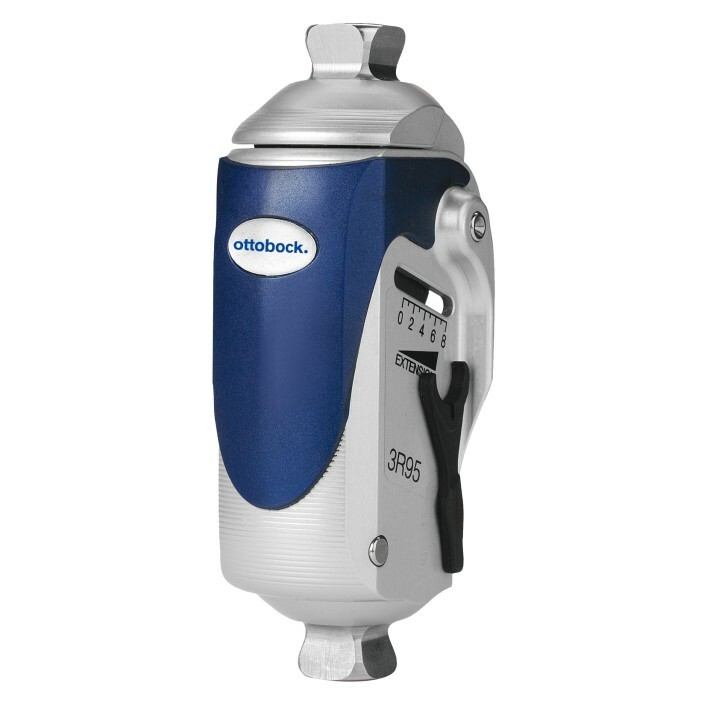 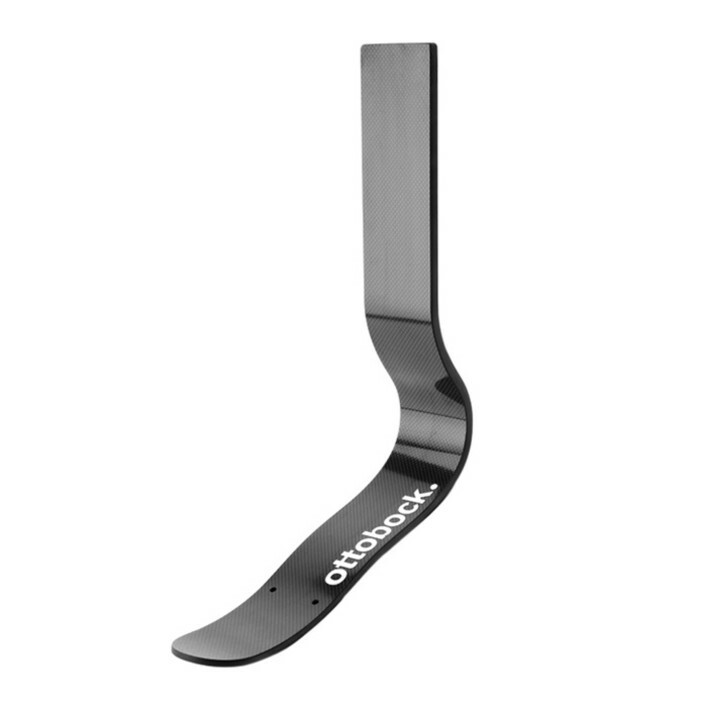 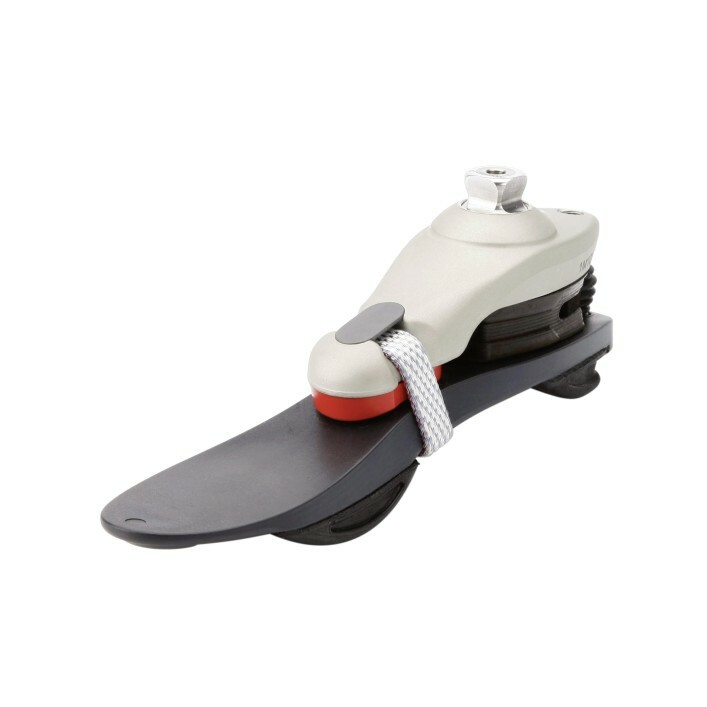 Featuring a natural appearance, the 1K30 SACH foot with shaped toes is designed to meet the needs of children and youths. 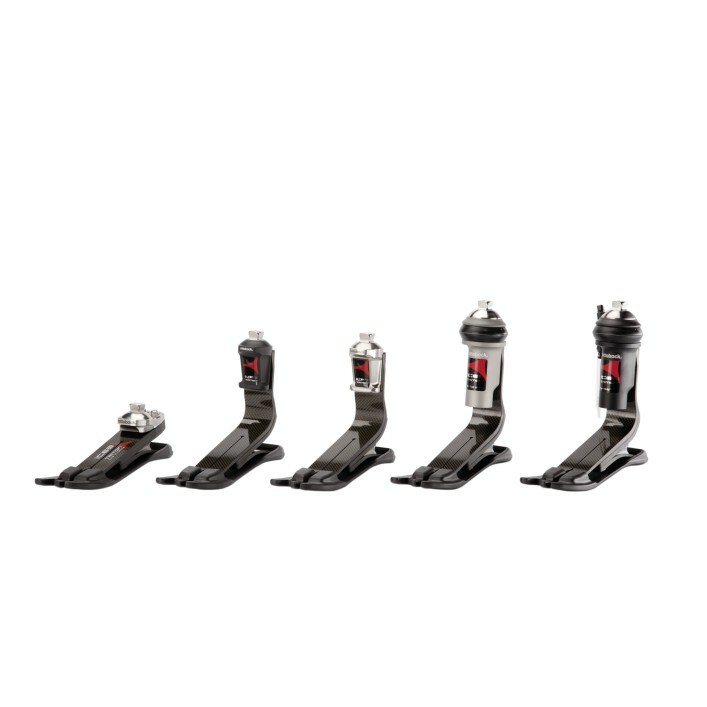 The 1M10 Adjust prosthetic foot supports you thanks to its stability and easy rollover function resuming your everyday activities. 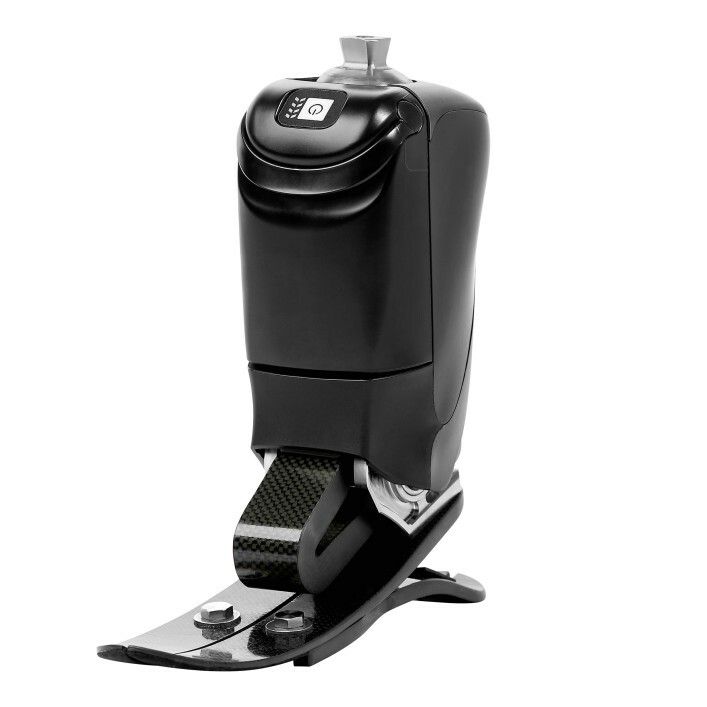 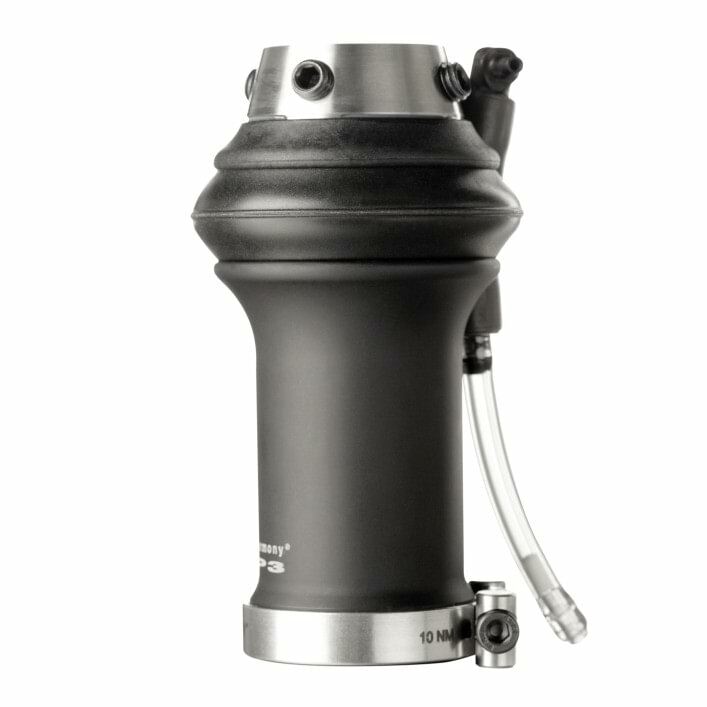 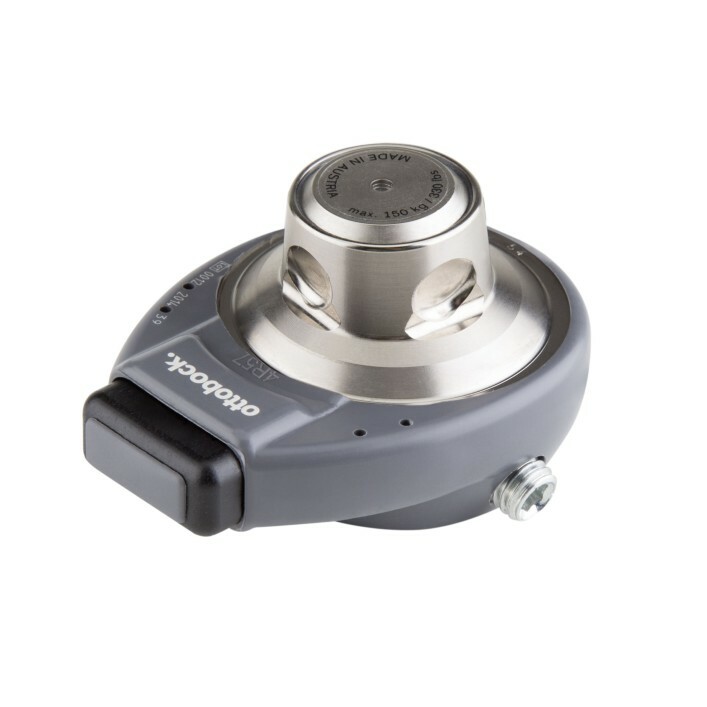 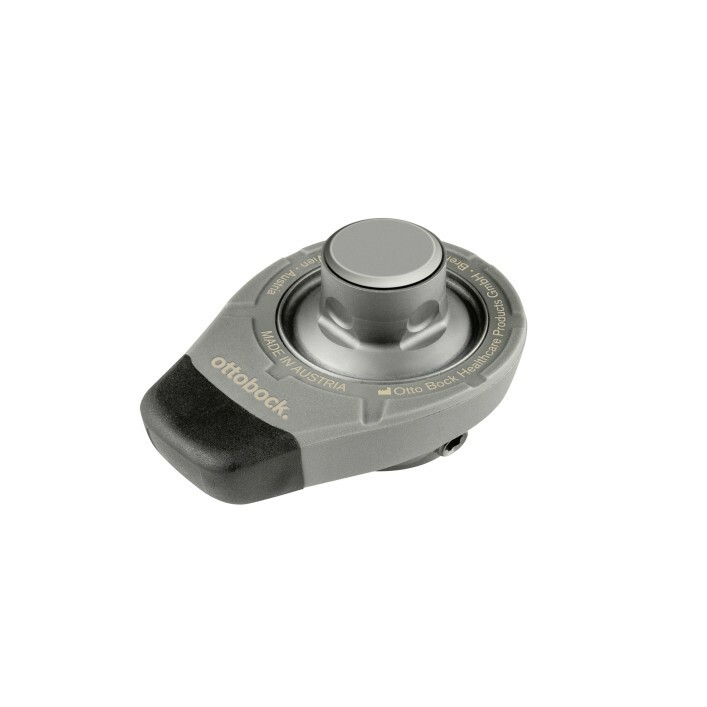 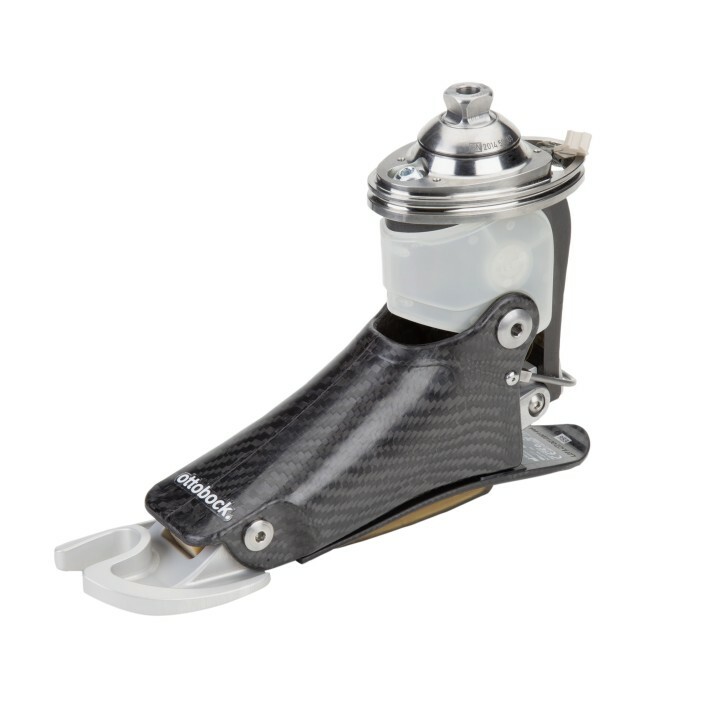 Thanks to the innovative design, the Triton feet are suited for a broad range of applications. 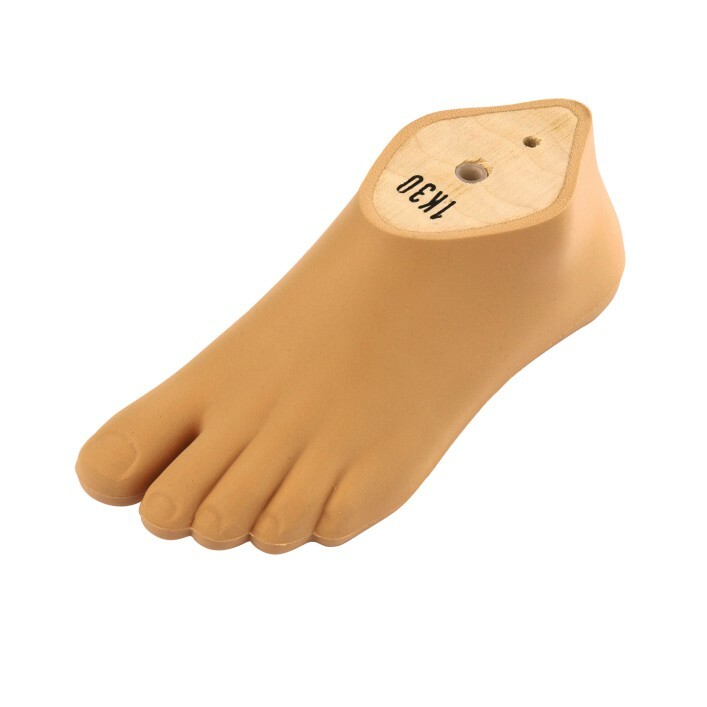 Even under high load the feet offer excellent function. 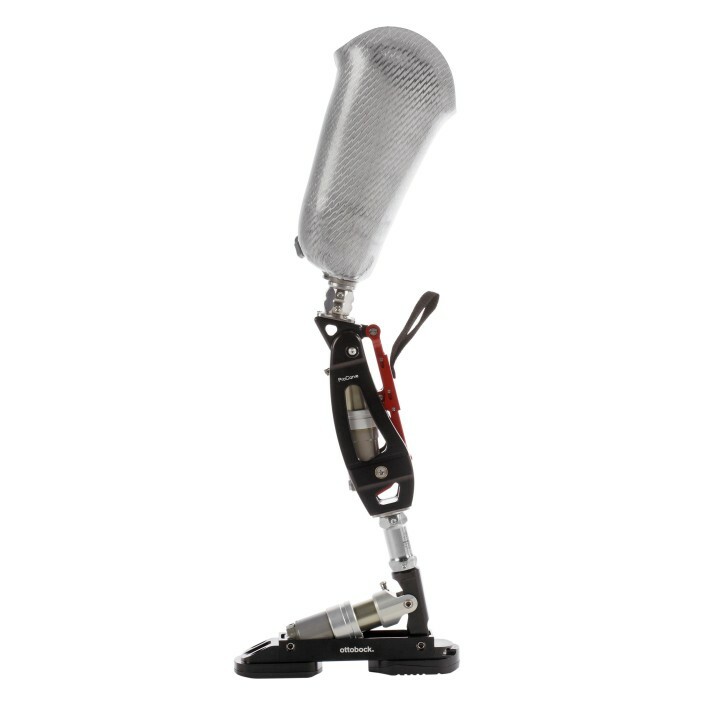 The 1E90 Sprinter has distinguished itself for its outstanding performance in international and Paralympic competitions. 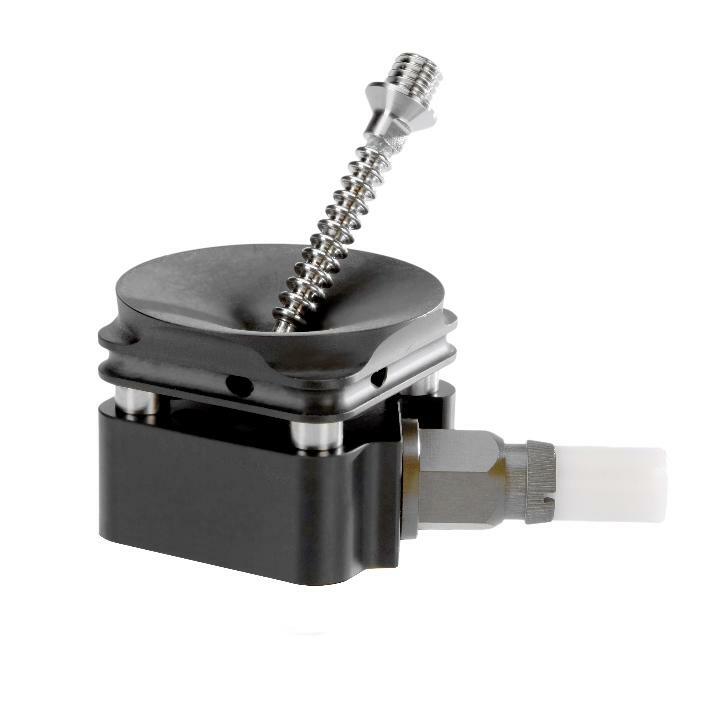 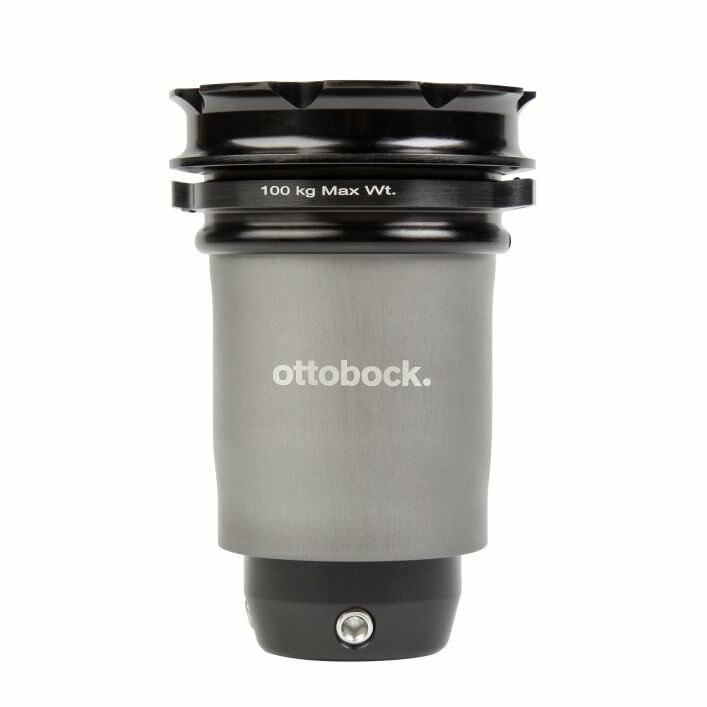 It is exceptionally lightweight and the unique spring contour provides high propulsion and low resistance. 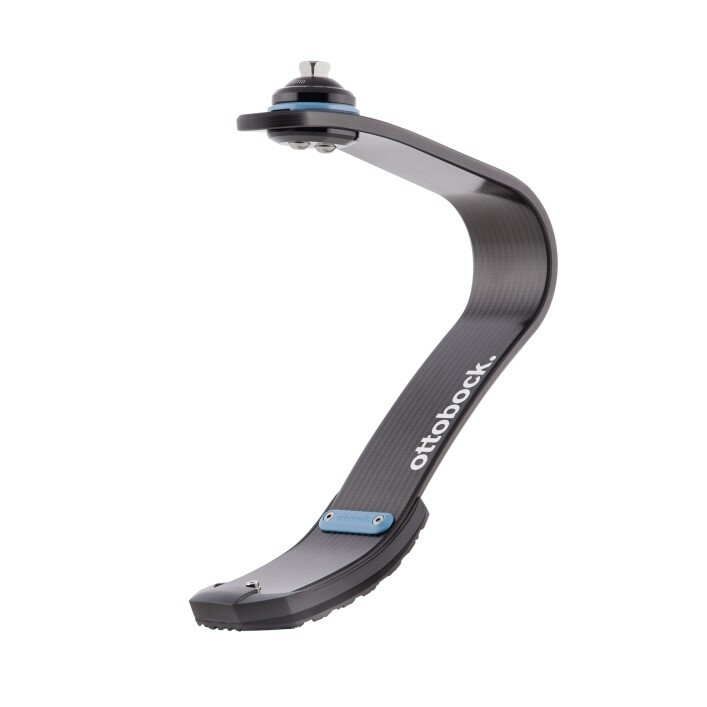 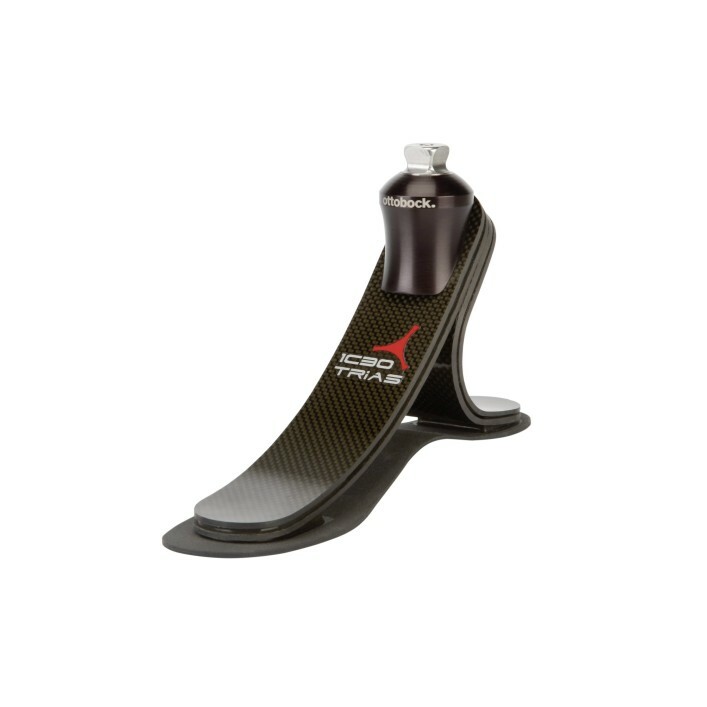 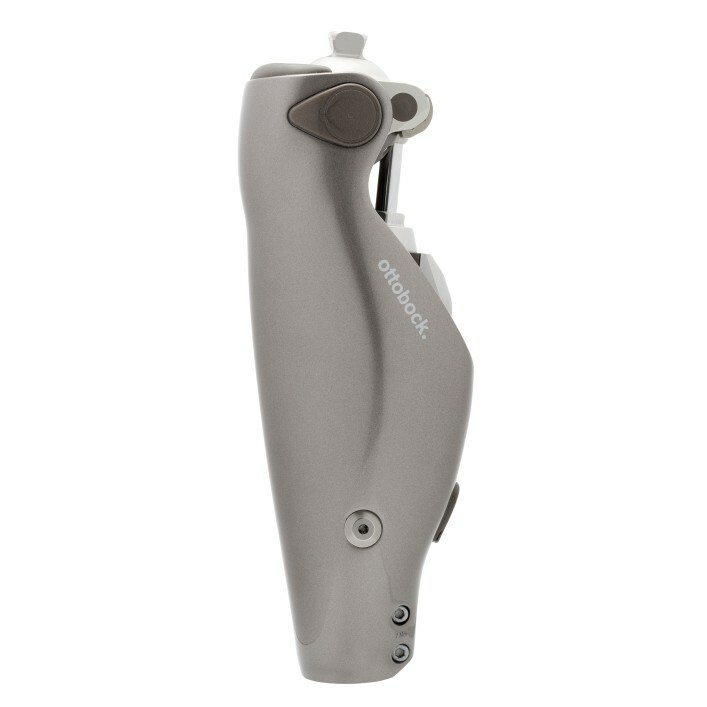 Able to withstand the impact of running, the knee's rotary hydraulic controls flexion and extension for dynamic response to different running speeds. 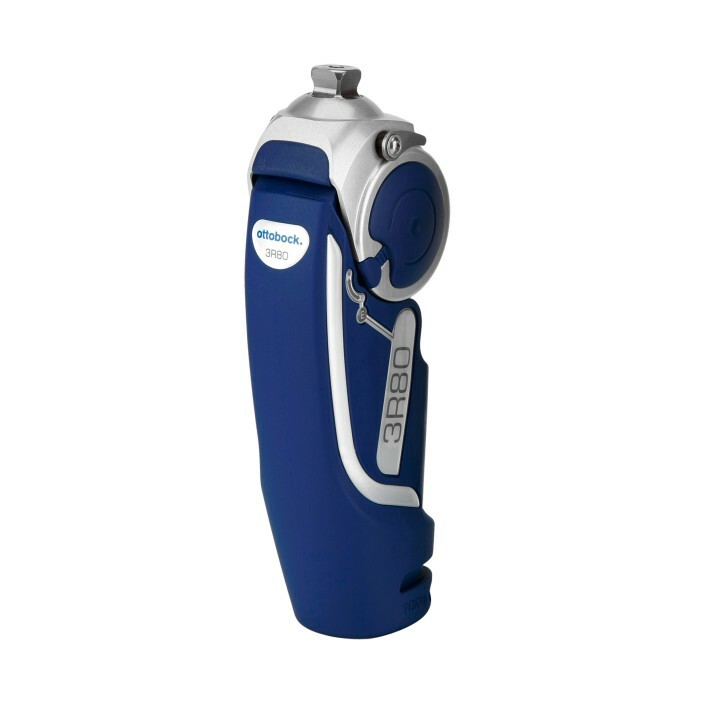 The Pheon makes the biomechanically important, proven EBS technology available to end users with a lower mobility grade. 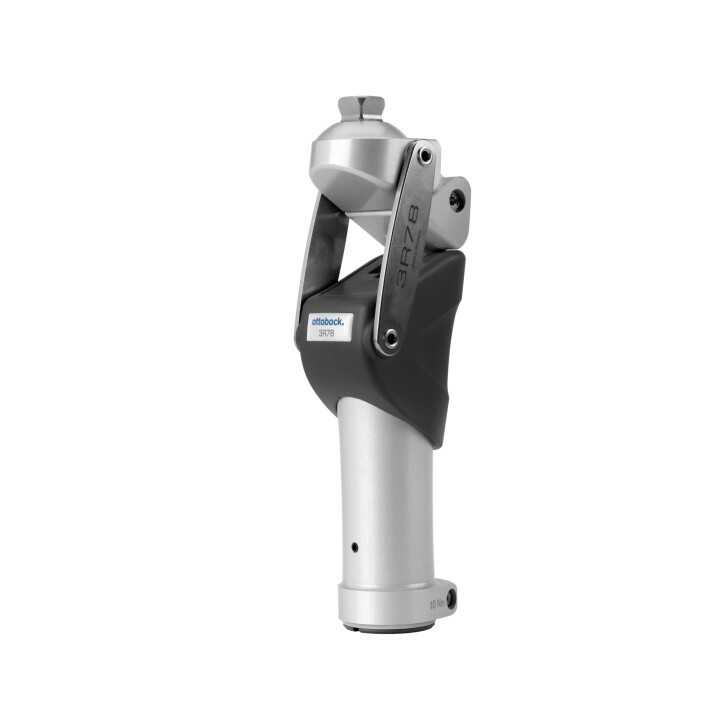 Our polycentric 3R66 Modular Knee Joint made of aluminium incorporates a rotation unit that allows rotation of the prosthetic foot up to 90° and automatic repositioning. 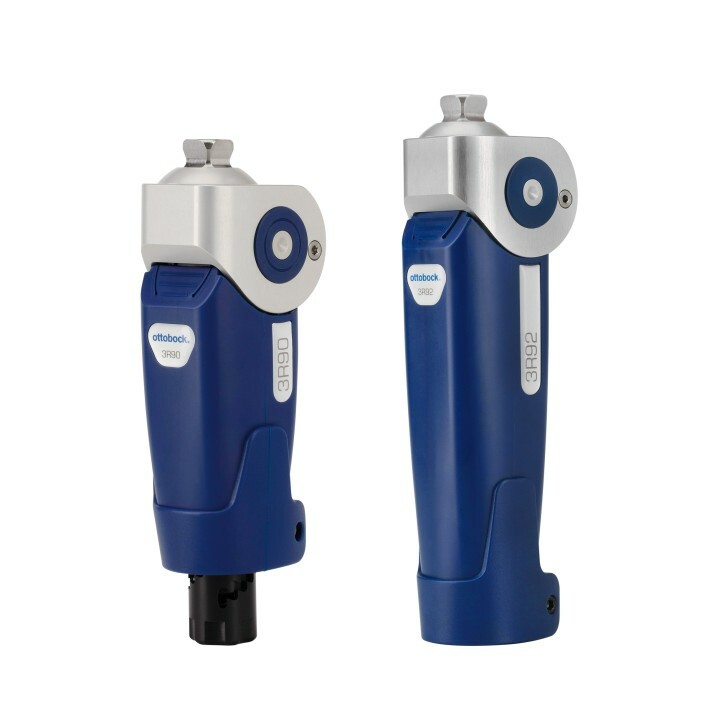 Remarkable improvements in the rotary hydraulic system offer better comfort and safety to a wider range of wearers. 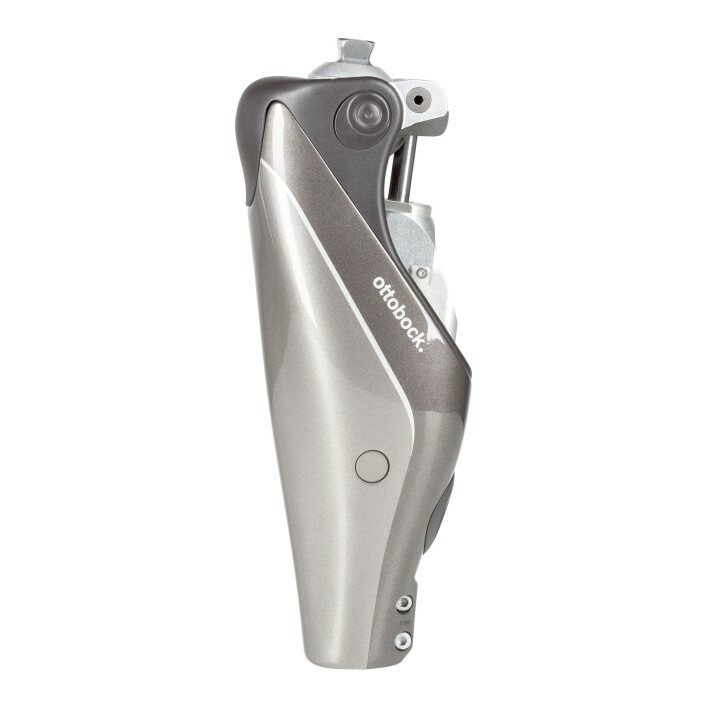 Improved handling adds even more function to a knee you've trusted for a decade. 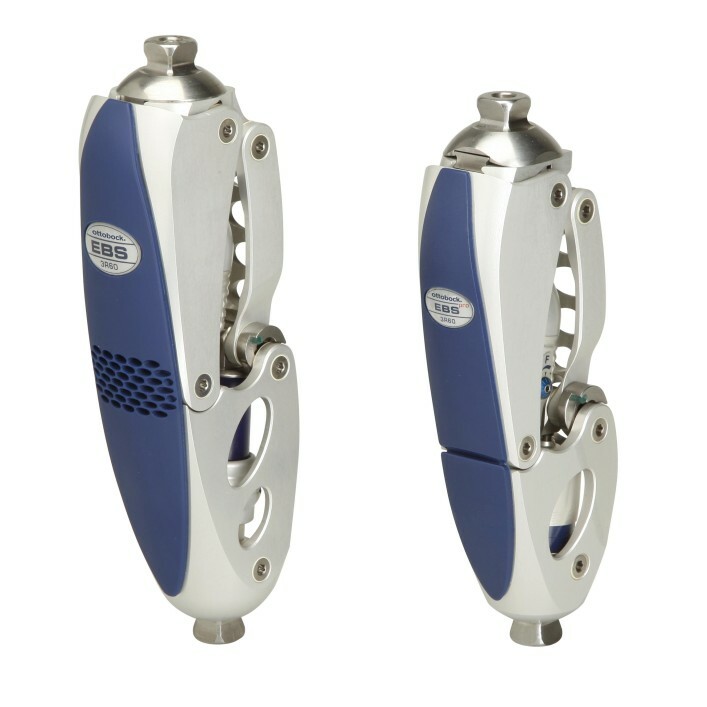 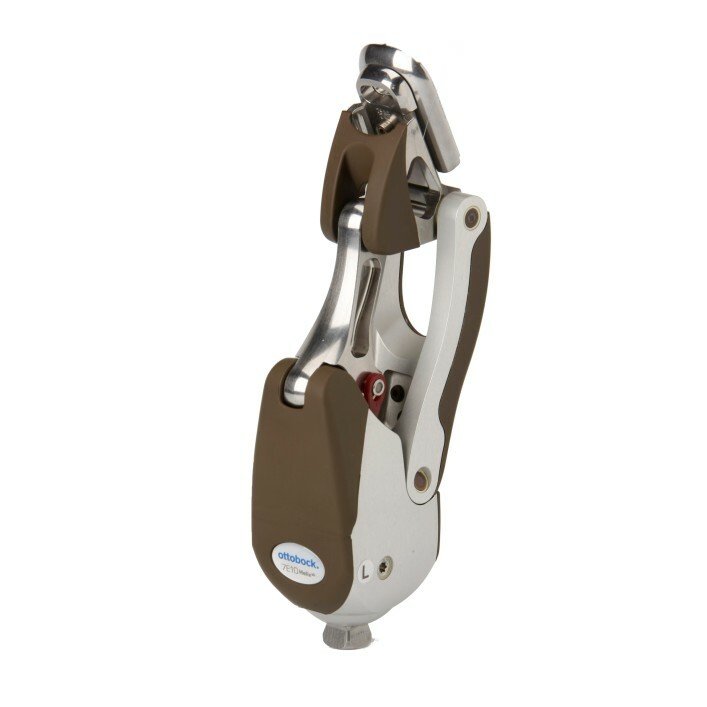 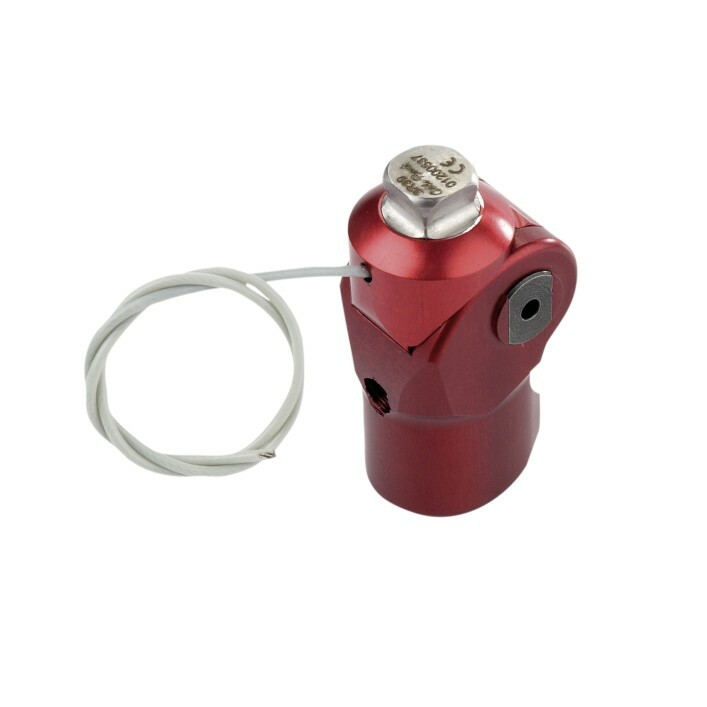 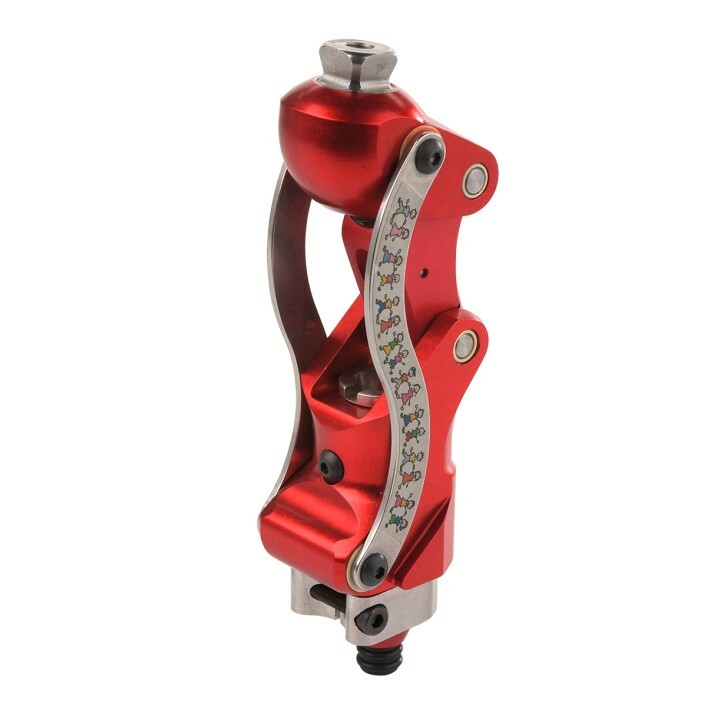 Durable knee joints with friction brake mechanism. 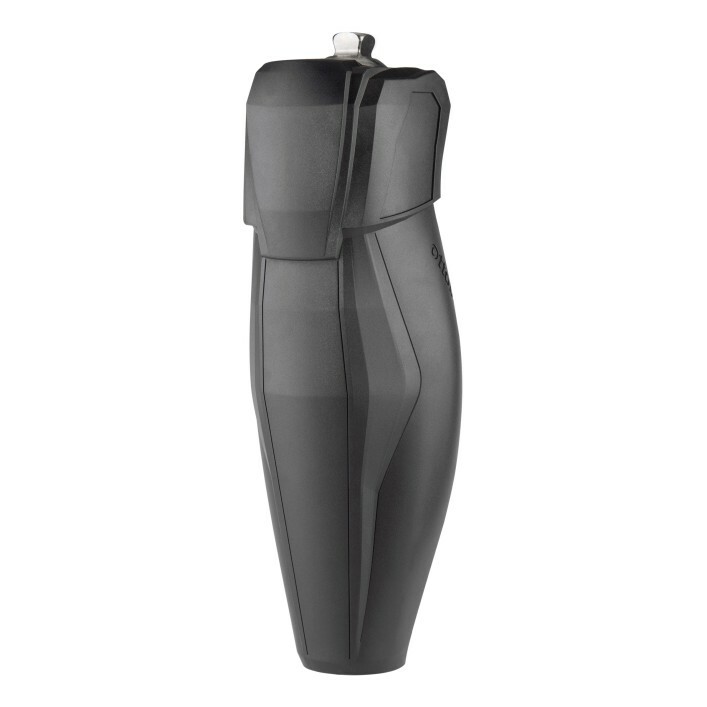 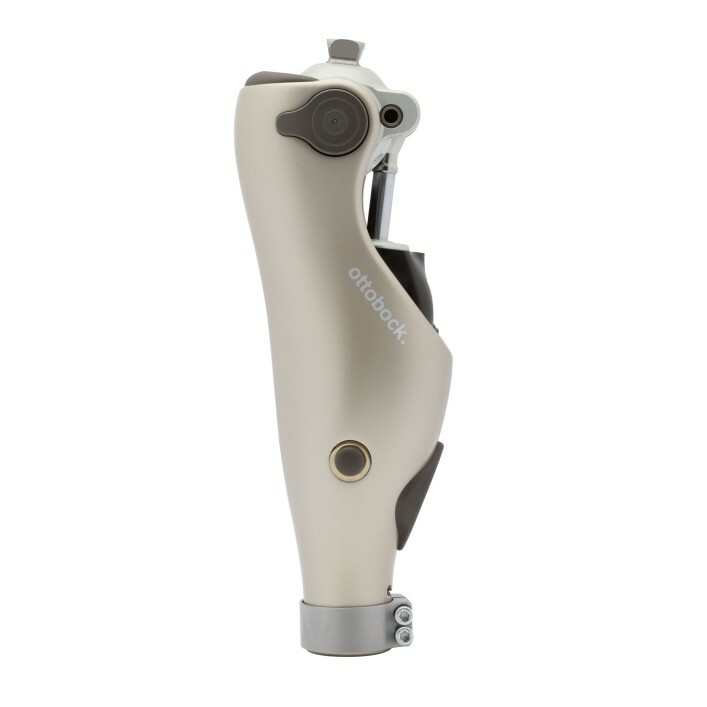 The 3R93 Therapy knee joint is suited especially as the first prosthetic fitting for walking and standing exercises after the amputation. 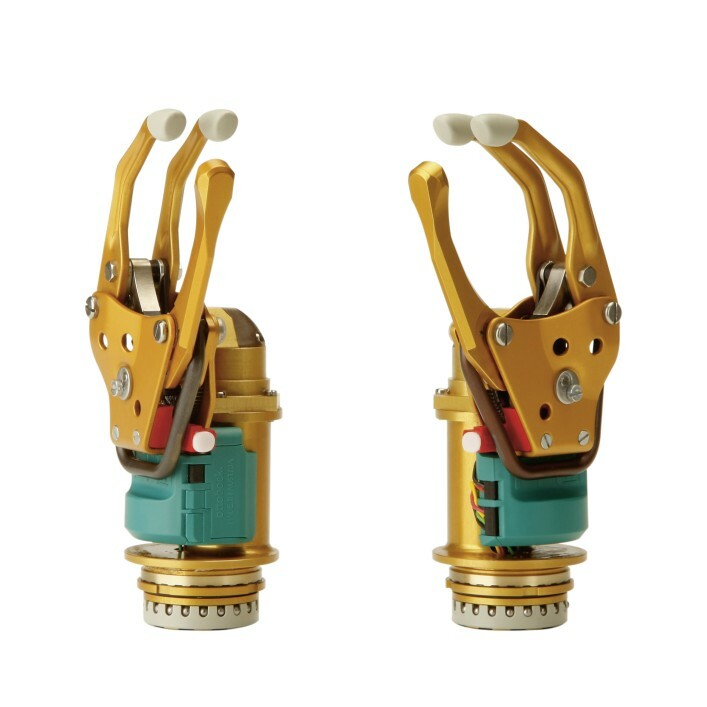 The novel characteristic of swing phase damping with especially easy initiation of the swing-through phase and a harmonic extension stop has a positive effect on a natural gait pattern. 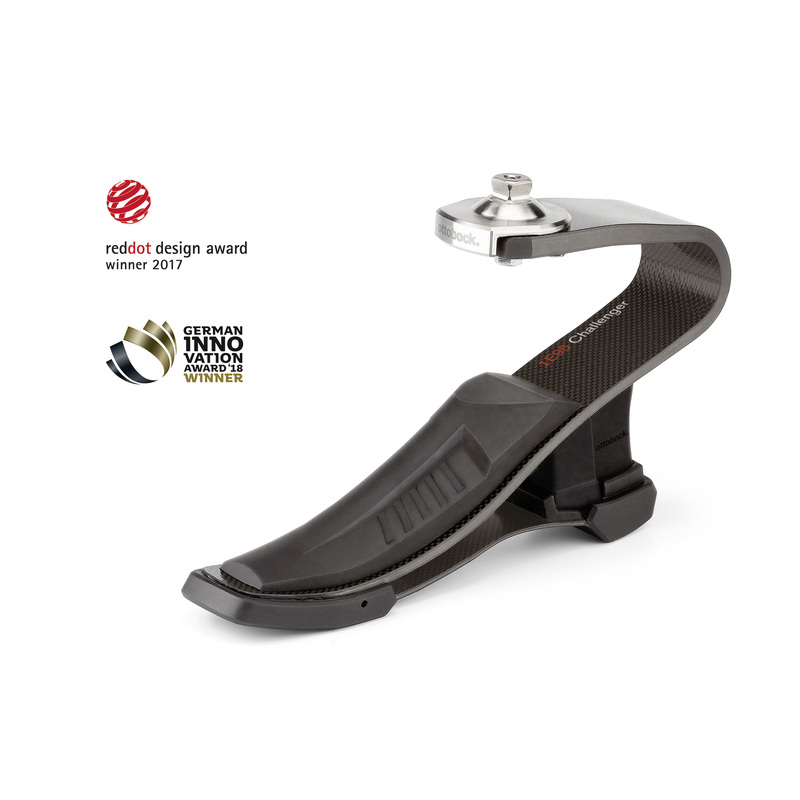 For the Kenevo, the focus is on safety. 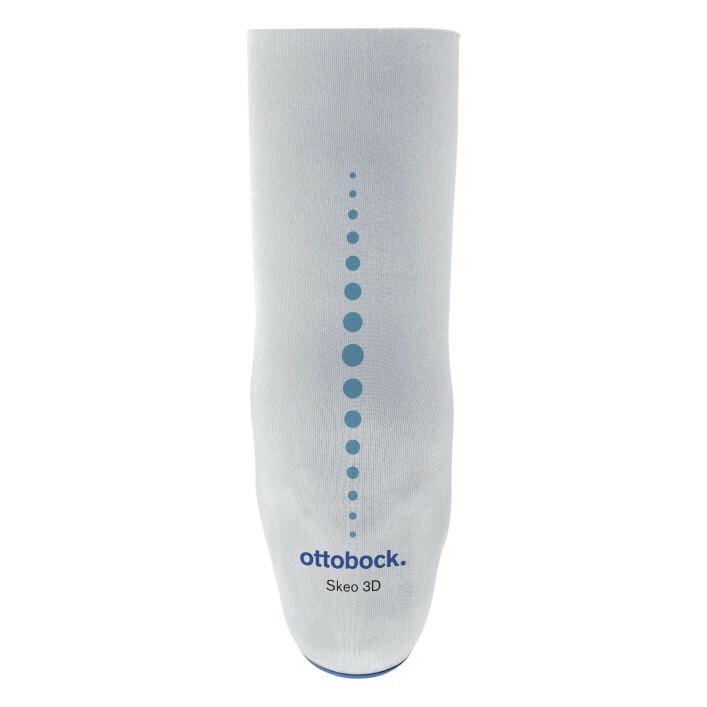 Basic functions provide support in everyday situations and three activity modes adapt to your skill level, which is a great advantage, especially for rehabilitation and for less active people. 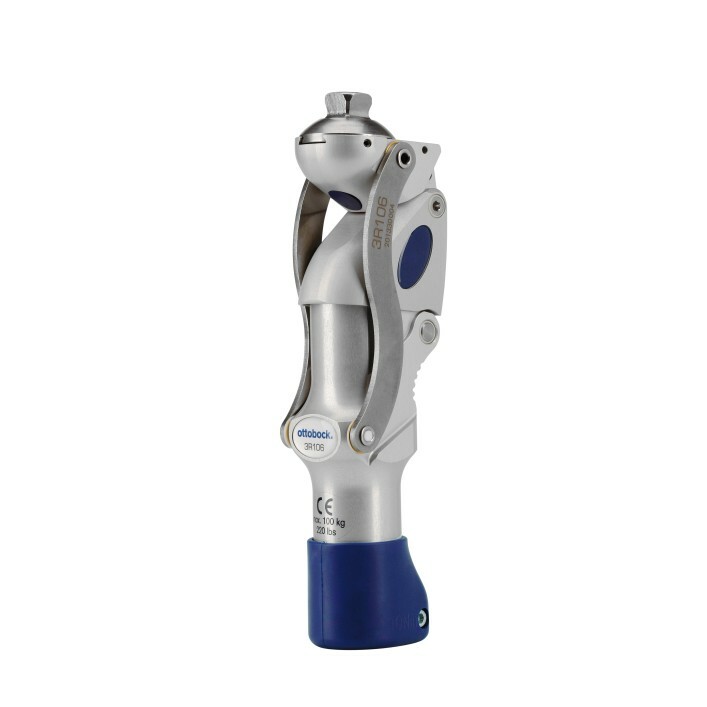 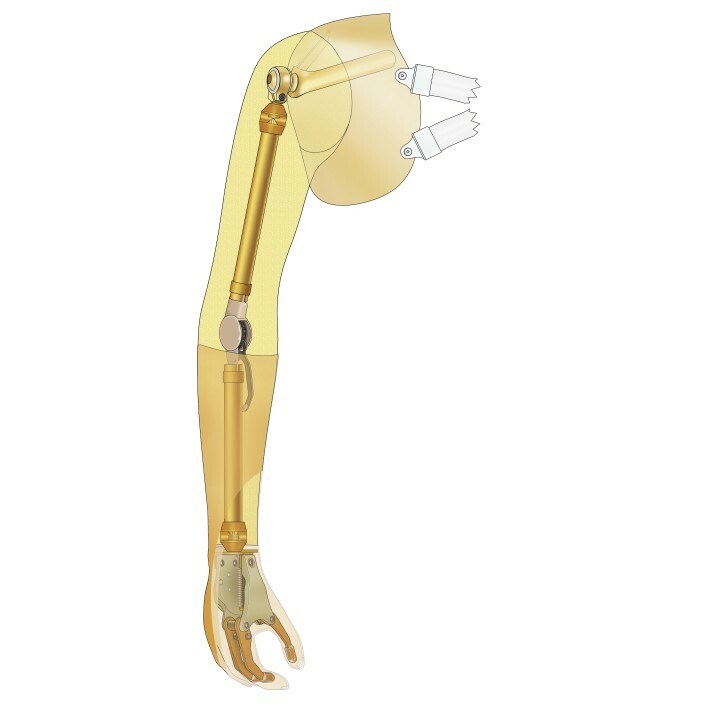 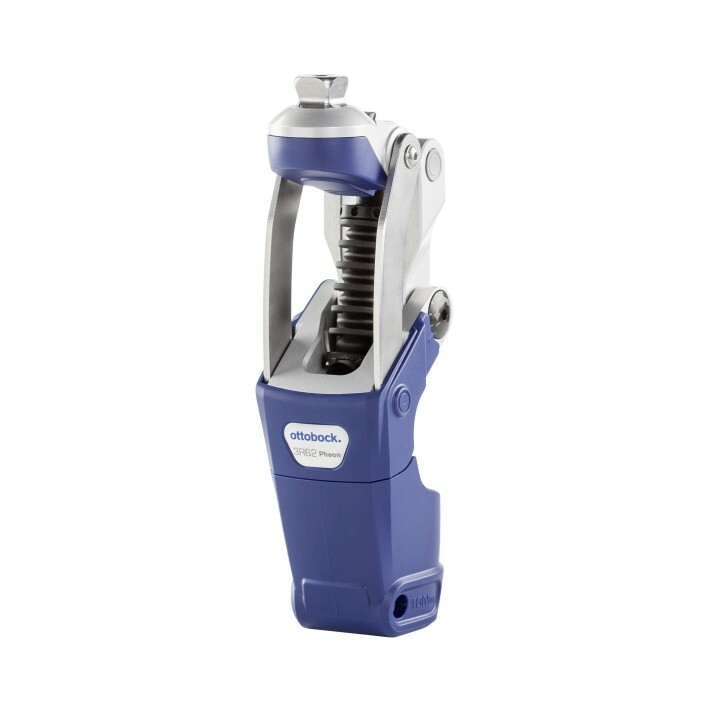 The 7E9 Hip Joint offers more patient opportunity due to the higher weight limit and possible combinations with mechanical, fluid-controlled polycentric knees as well as the C-Leg and Genium. 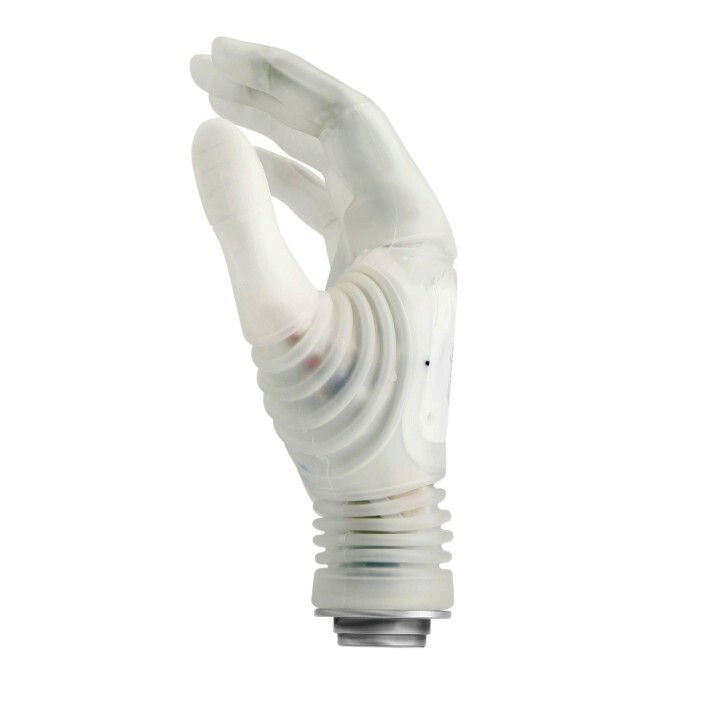 Anatomically shaped liner, with good adhesion and yielding characteristics. 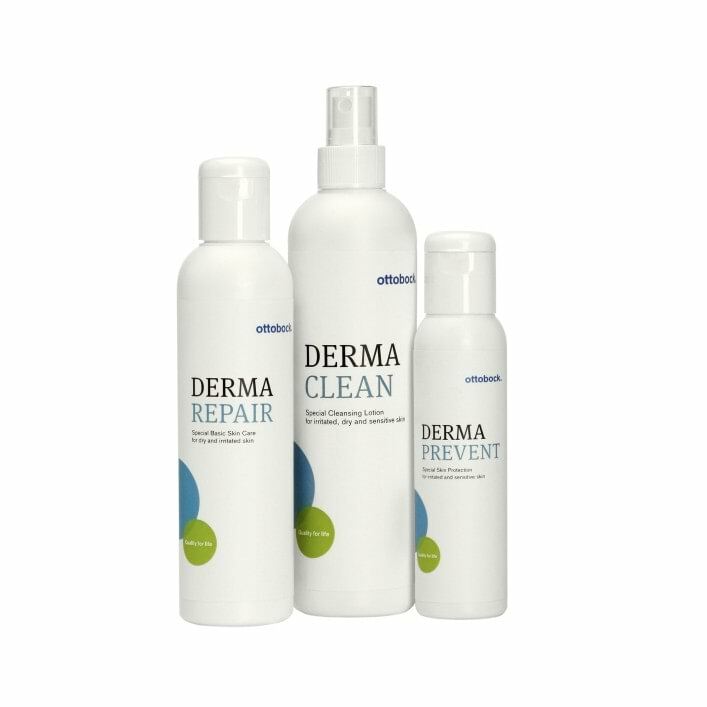 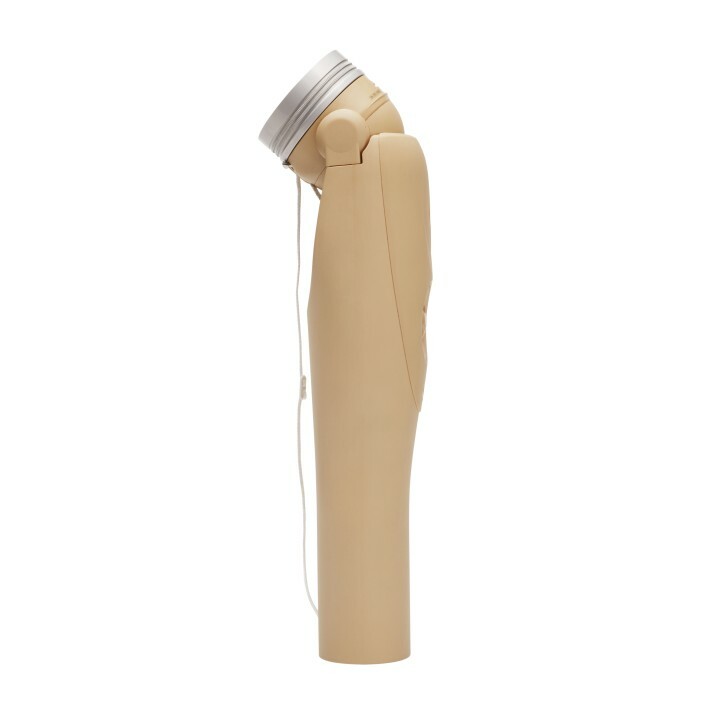 This ensures good pressure distribution and reduces pressure and friction pain in the prosthetic socket. 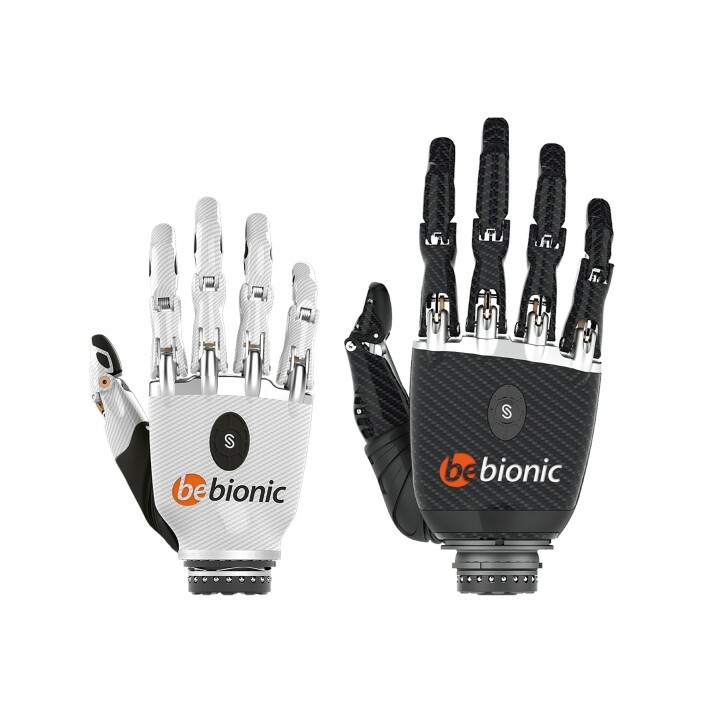 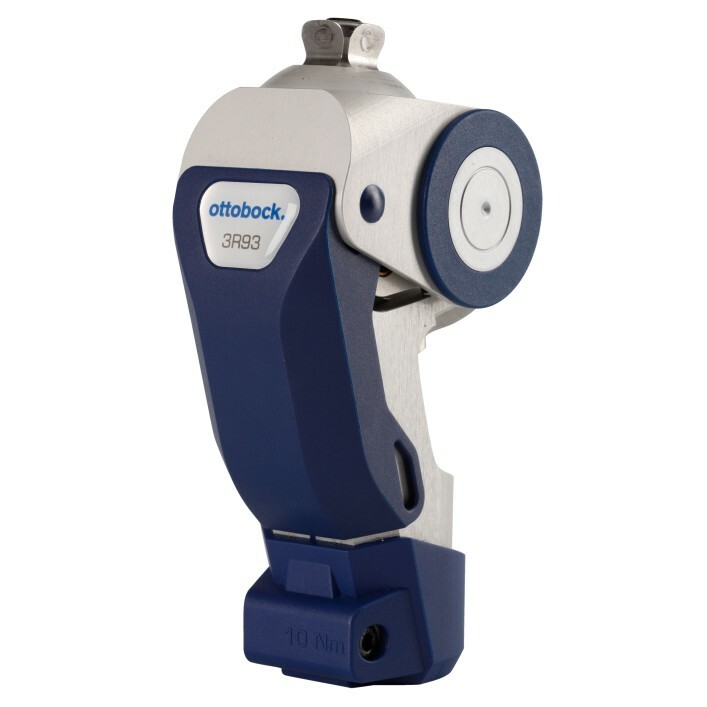 The DynamicArm 12K100N allows for quick, exact positioning of the hand with little energy expenditure. 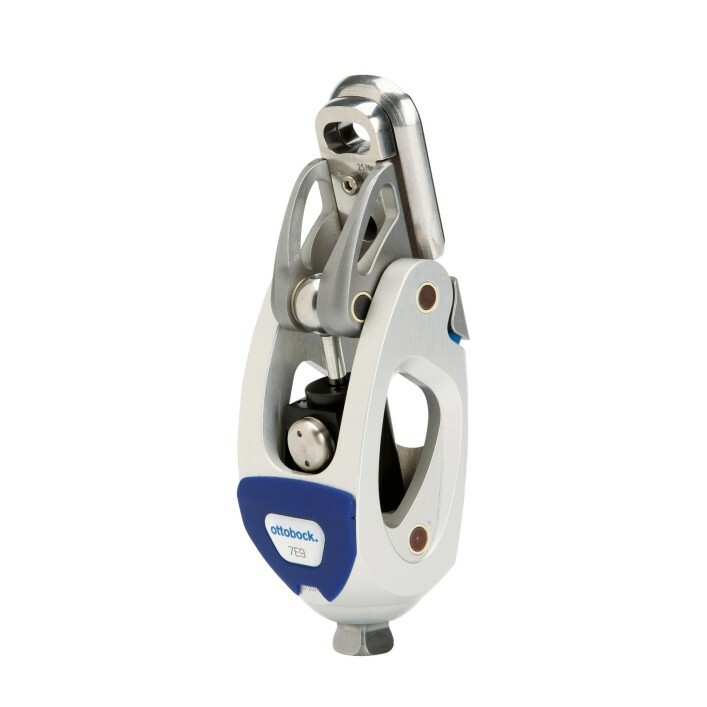 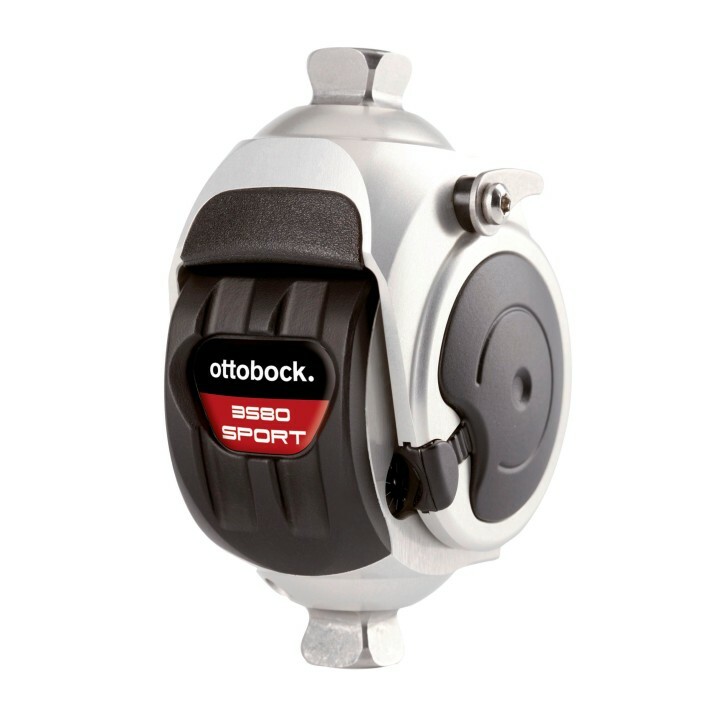 It incorporates an innovative, high-performance drive with stepless gears that can lift loads up to 6kg.